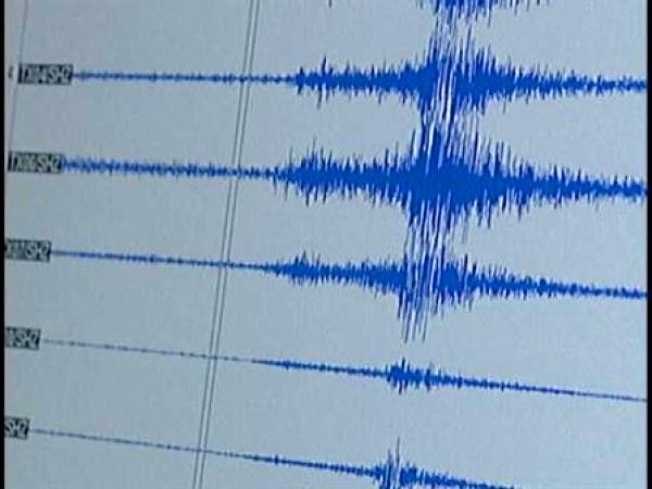 An earthquake was reported in New Jersey Saturday evening. For the second time in two weeks, a small earthquake has rattled an area of central New Jersey. But like the last quake in Morris County, no significant damage or injuries were reported. The latest earthquake, with a magnitude of 2.2, was recorded shortly before 5:30 p.m. Saturday, said Scott DiGiralomo, a coordinator with the county's office of emergency management. He told The Star-Ledger of Newark that the quake's epicenter was about 6 miles north of Boonton, and it was felt in neighboring Montville. An earthquake of magnitude 3.0 had rattled windows and alarmed residents of several Morris communities on Feb. 2. That quake was centered in Rockaway, Dover and Morris Plains.